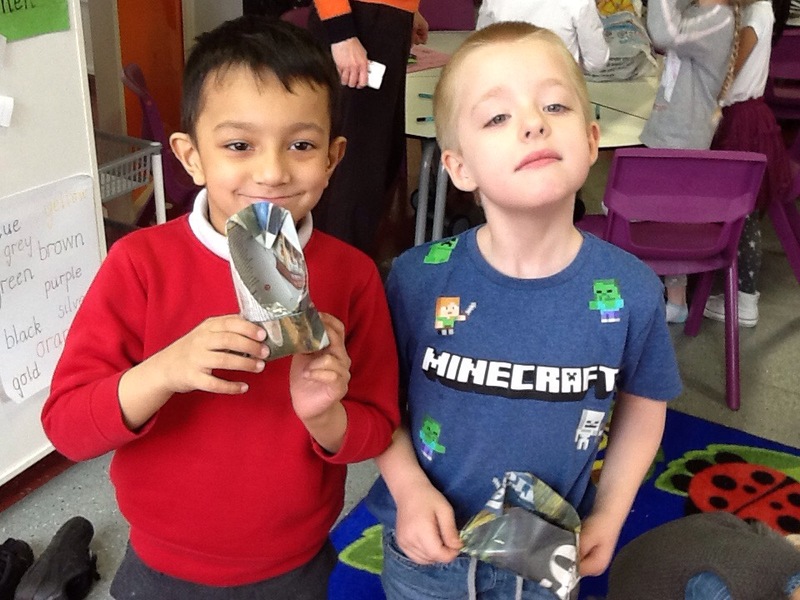 Year 1 Easter Extravaganza continued! 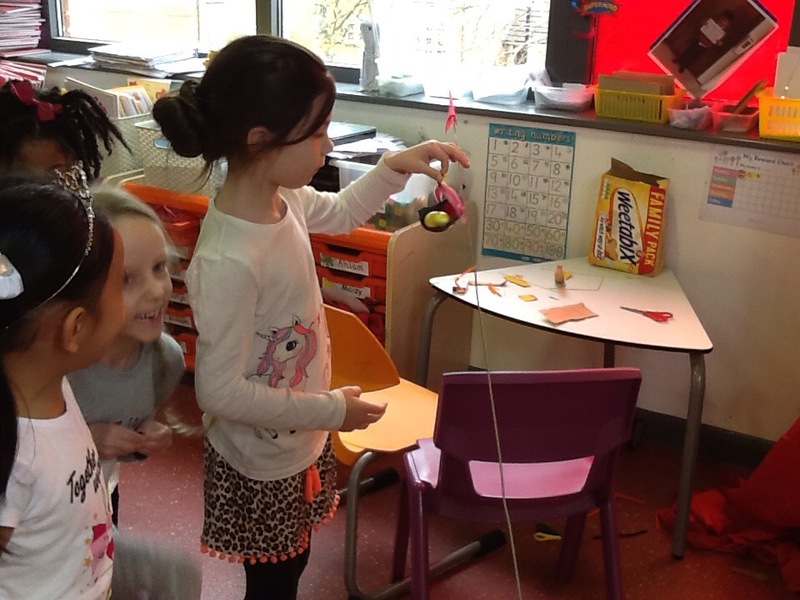 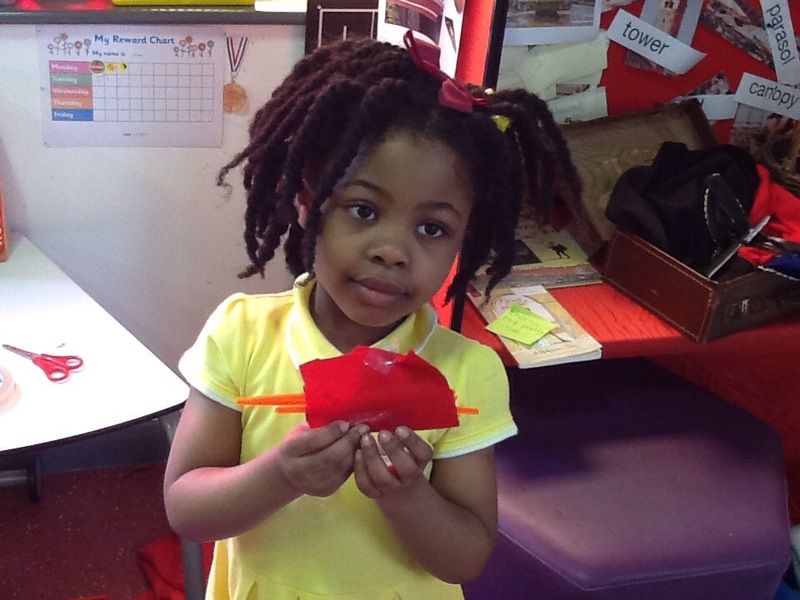 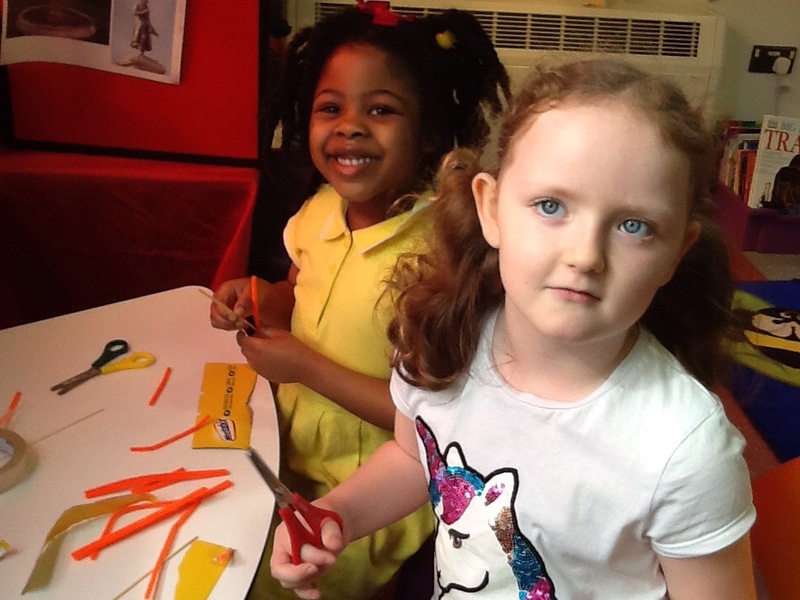 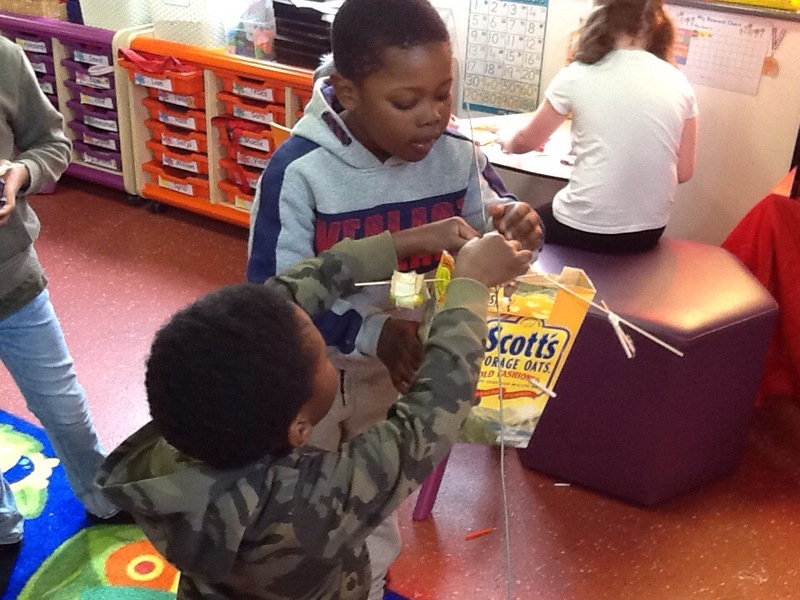 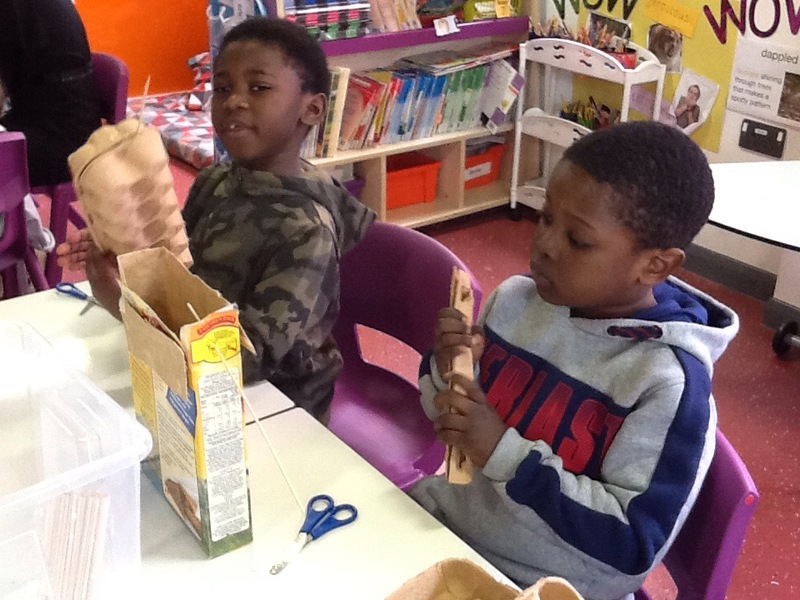 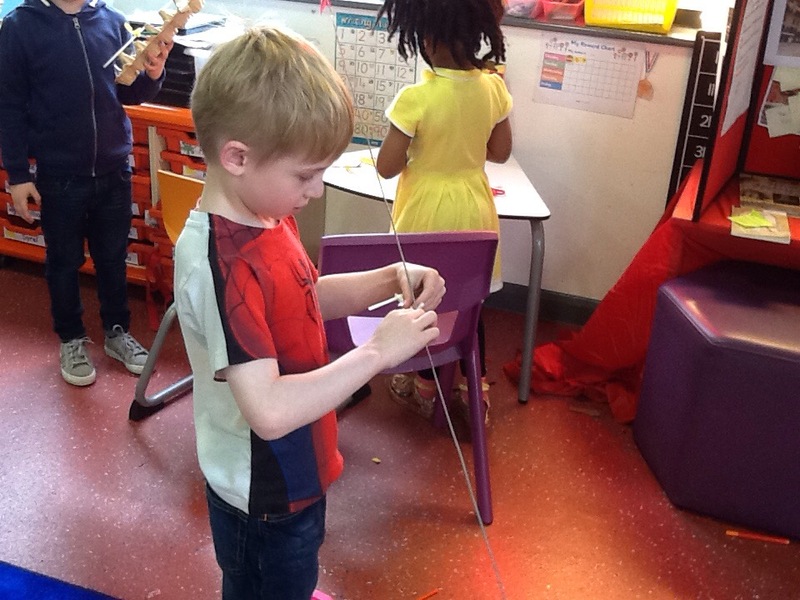 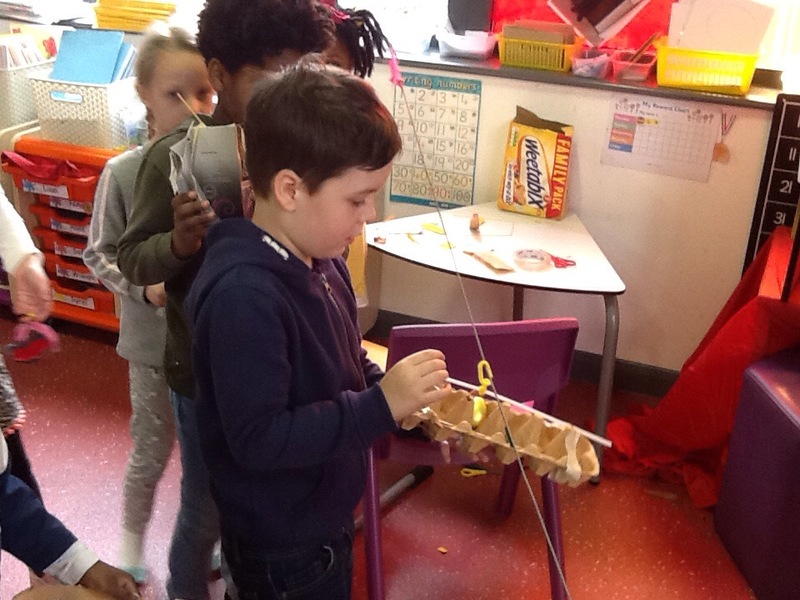 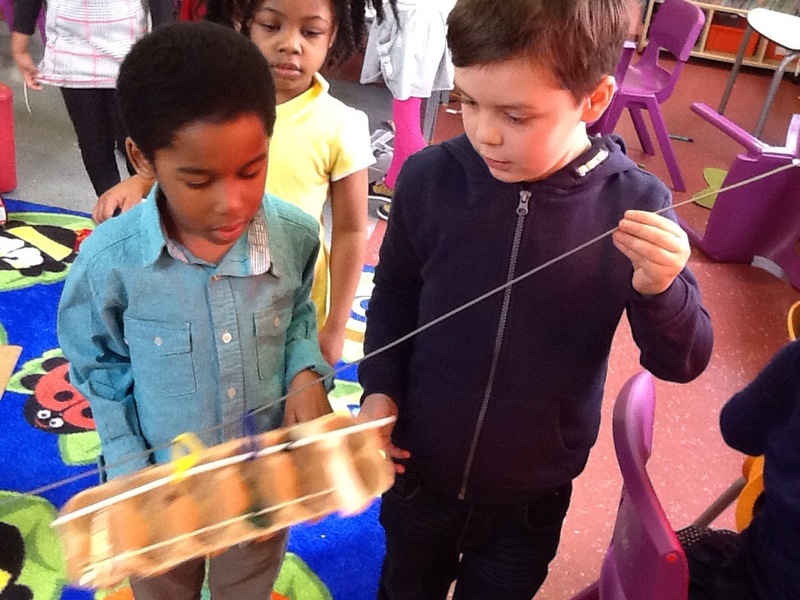 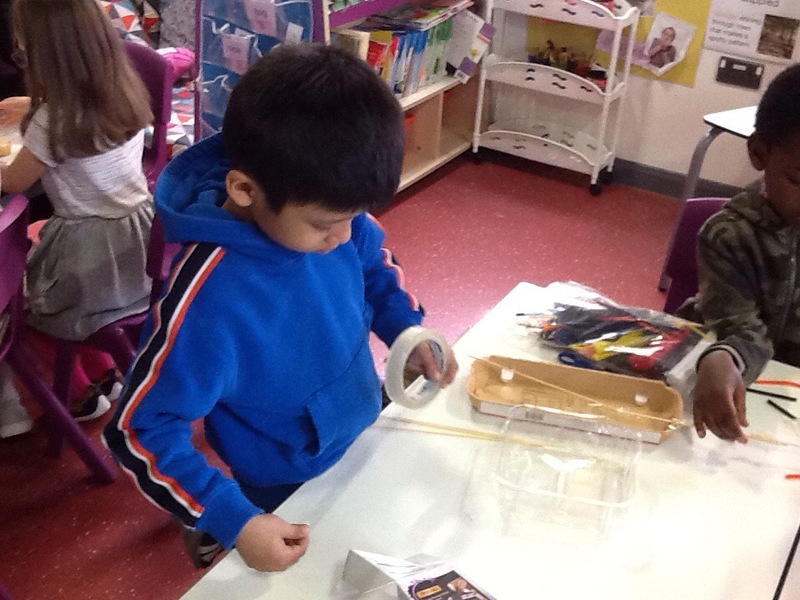 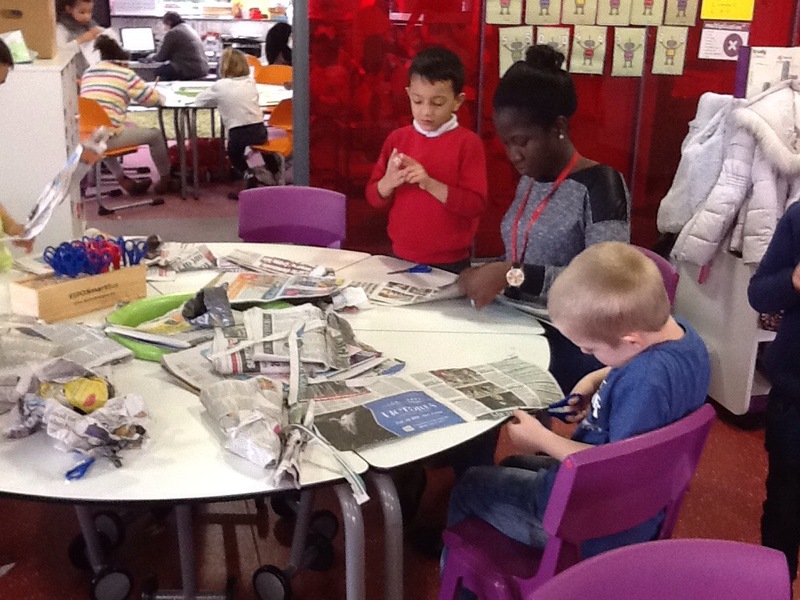 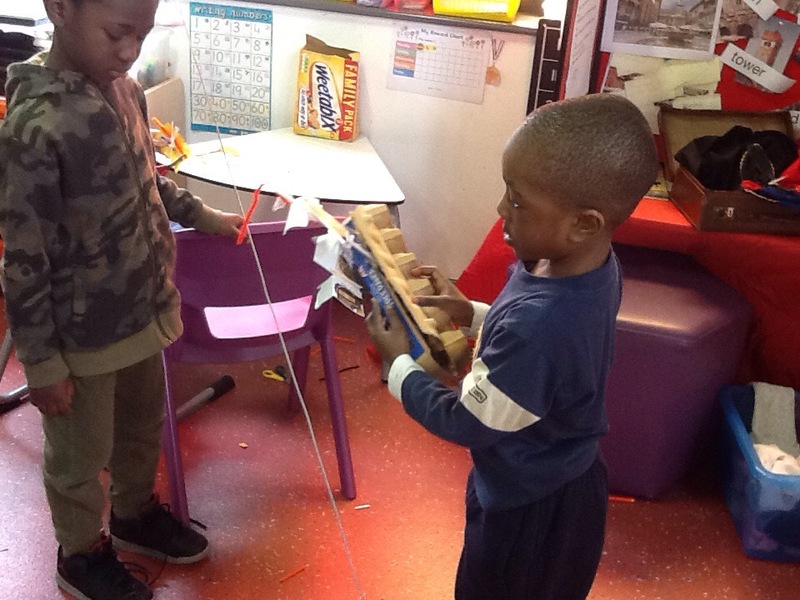 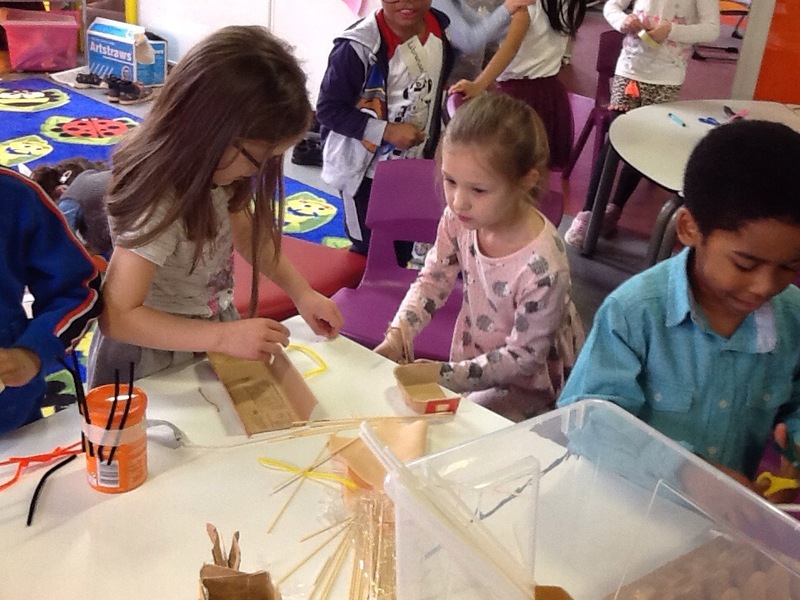 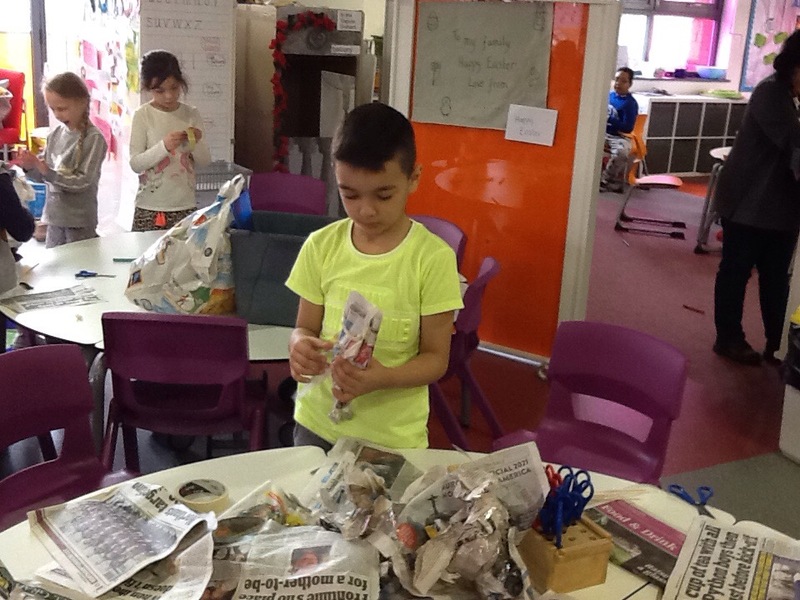 Year 1 had a great time designing and making a holder for a chocolate egg to travel down a zip wire! 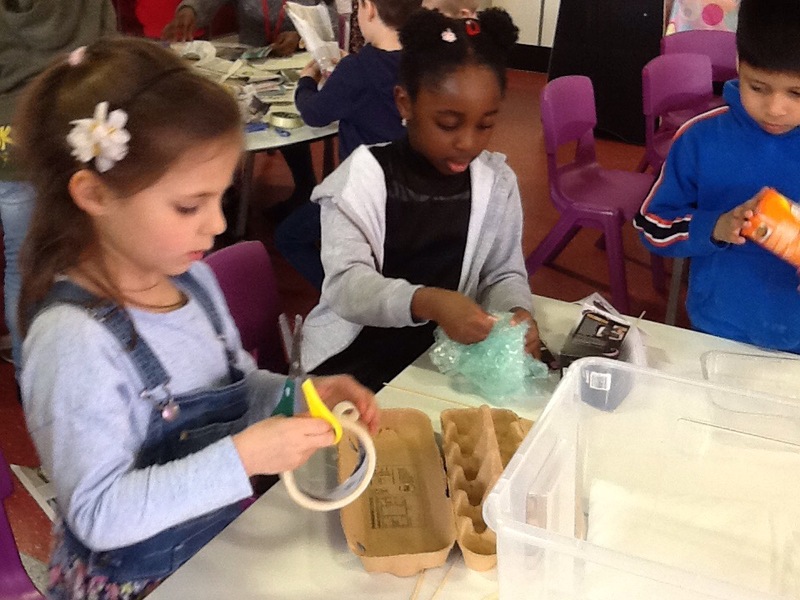 We only had a few broken eggs, and we had enough whole ones left for everybody to take one home! 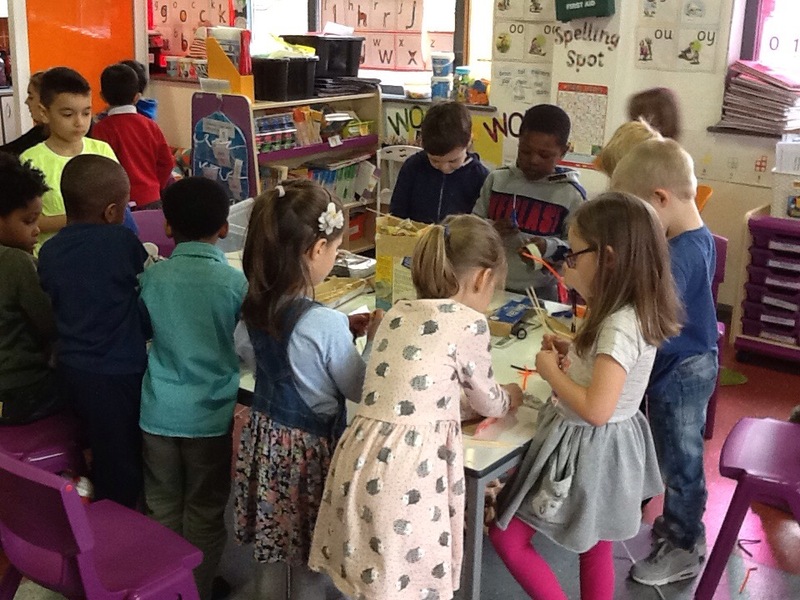 Colour mixing with powder paint. 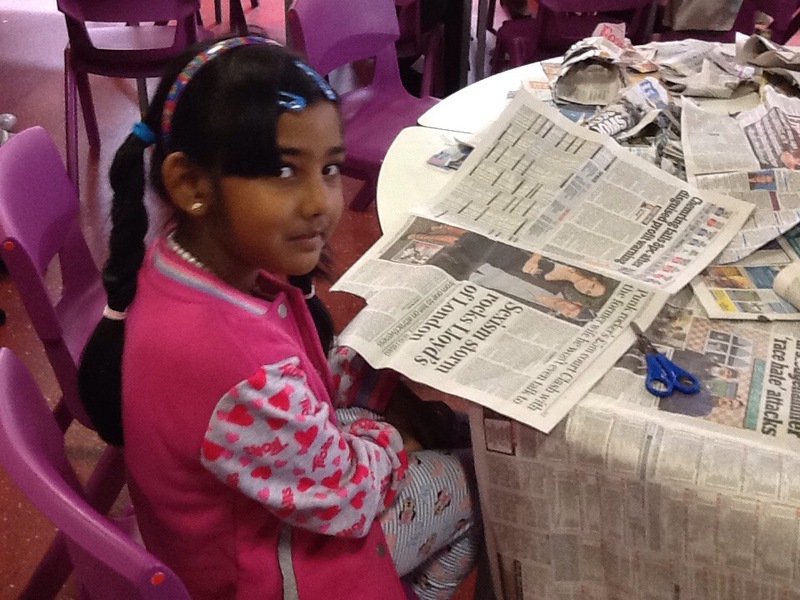 Year 1 reading in the sunshine! 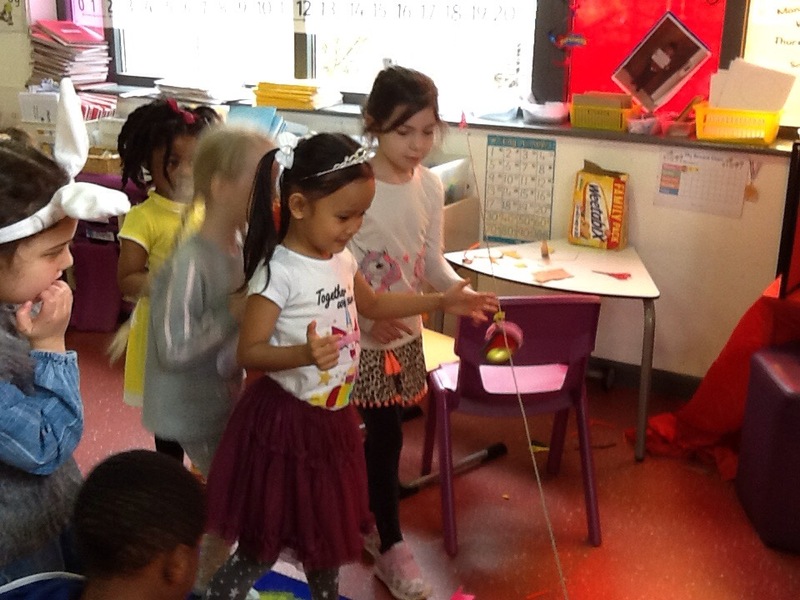 Year 1 with a special World Book Day visitor.